We have a lot of respect and admiration for one of our newest Sole Sisters, Emma of Active Travlr. The only thing that can match this adventure-seeker’s guts is her heart: at the moment Emma is in Nepal putting in full effort to rebuild remote villages affected by the earthquake under her self-started independent project The Travelling Movement (TTM). She talks to us about taking personal responsibility for the disaster, as well as her extreme moments as a high-adrenaline wanderer. 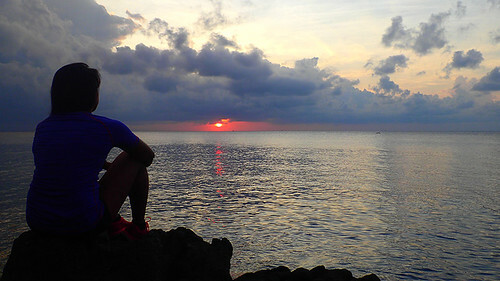 Before becoming a “professional traveller”, how did you originally envision your future? What did you want to be when you were a kid? When I was a kid, I wanted to be a surgeon. Being brought up in Canada with Filipino parents, I was always influenced to take the medical route in my studies, but I had an interest in fashion during high school and dreamed of going to FIT (Fashion Institute of Technology) in New York City. I got accepted amongst thousands of applicants but I had to choose to either work hard all summer to save up for school in New York or save up for my first trip outside Canada. I chose to travel, which was the best decision of my life. I also decided to chose business school over fashion school because I knew it would open more doors. After graduating Uni and obtaining a commerce degree majoring in Marketing, I was still interested in fashion and wanted to pursue becoming a professional fashion buyer, work as a PR in a firm, or in the creative department in Marketing. You got bitten by the travel bug on a trip with your sister(s). Were they bitten too? Or did they choose a different lifestyle? My older sister was the one who inspired me to travel. She was always independent and had gone on many trips on her own. Though she is an accountant back home and a yoga instructor on the side, she isn’t pursuing a lifestyle of constant travel. She finds comfort in being settled somewhere and taking shorter trips to satisfy her wanderlust. My younger sister has travelled around with me the most. She however wanted to begin creating a path for her career and is focused on working at the moment. She does still have dreams of travelling and will pursue them once her career has stabilized. Let’s talk about your biggest project at the moment. We hear you’re currently in Nepal rebuilding remote villages for “The Travelling Movement” (which by the way we cannot commend you enough for personally taking action and responsibility!) Can you tell us what it’s all about? 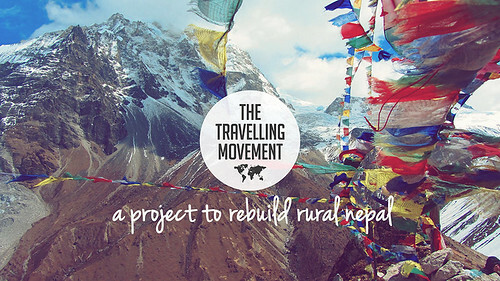 The Travelling Movement is an independent project that I created in support of the earthquake in Nepal. It’s aim is to raise money to help rebuild the remote villages that were affected by the disaster. The goal was to raise $10,000 CAD to buy building materials for the remote villages. The plan was to raise the money and bring it to Nepal (I would fly to Nepal under my personal expense). I first conceptualized this project after hearing about the tragic incident that left many homeless. Nepal had my heart ever since my last trip, and to see it go through such a tragedy made me feel the need to do something to help. Can you shed a little light on the timeline of the project? The what’s and when’s leading up to finally raising over $12,000 CAD for Nepal? The goal for the project was to raise $10,000 in 30 days. The first couple weeks, I focused on creating awareness for my campaign. The first two weeks I managed to raise half of that goal with the help of my friend who contributed a large sum of money. I however was getting a little worried about the slow pace it was going. The third week, I started actively asking for donations through Facebook. Still, it was going slow and I was getting discouraged. I pushed hard by posting loads of social media content, in order to constantly show my presence. Finally, on the fourth week, I personally messaged almost everyone on my list of contacts on Facebook. With the help of my boyfriend, much persistence and the little time left, the donations started coming in. I was raising almost $1,000 per day and ended up surpassing my goal by 18%. I extended the campaign by a couple days in order to give people a bit more time to send in their last minute donations. On the last day of the campaign I finally raised a total of $11,754 CAD. Another $300 CAD came from donations that I collected at a fundraising event in Melbourne, making it a total of over $12,000 CAD for Nepal. Why did you decide to embark on an independent project rather than teaming up with other NGOs/charities/aid groups? What sets “The Travelling Movement” apart? When I decided I wanted to become involved in helping Nepal, I noticed that there were hundreds of organizations, big and small, as well as independent charities running that I didn’t know who to support. I also didn’t want to just make a personal contribution, I wanted to reach my family and peers and raise money on a bigger scale. I knew that if not even I knew which charity to support, there was no way others like me would either. That’s when I decided to just launch my own project and it kind of snowballed from there. I conceptualized a project name that people could associate with, launched a crowdfunding site in which the funds would come in, created a Facebook page and other social media accounts. 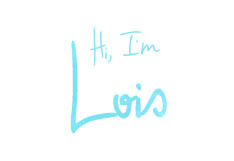 The next thing you know, I was coming up with a marketing plan and contacting people who could help support my project. What sets The Travelling Movement apart is the fact that it is an independent project. I wanted to make sure that supporters knew exactly where the money was going and had to gain their trust by making sure that the money was going directly to the villagers affected by the quake. I also emphasized on the fact that I would personally fly there under my own expense, which brought more validity to the cause. When the final number of donations raised of $11,754 came up, I cried tears of joy. What were the biggest challenges you faced thus far carrying out “The Travelling Movement”? The biggest challenge was definitely the part where I had to approach people to donate. I felt bad asking people for money, even if it was for a good cause. I realized that people will not give anything if they are not asked to, so I had to figure out an approach that would get people to donate. What about your greatest moments? What did you feel when you broke past the original $10,000 CAD target? The moment I reached my $10,000 target, I was extremely tired, overworked, but so touched by how much people cared about my cause. I really could not believe it. I knew that I could reach a target of $5,000 and that was why I decided to aim high, but halfway through my campaign I was losing a bit of hope and pretty much accepted the fact that I might not reach my goal. I raised over $5,000 in the last week of my campaign, and the day I reached my target I knew I would surpass it. It was the greatest feeling in the world, knowing that that much money would be helping the people of Nepal. I couldn’t believe that my goal and dream had come true, and felt that all of my hard work was so worth it. When the final number of donations raised of $11,754 came up, I cried tears of joy. Now that you’re in Nepal, how has the progress been so far? How long are you planning to stay there? And what do you aim to get done before you leave? The progress here has been amazing! The first week, we worked in a remote village called Ghusel in the Lalitpur district. We’ve been building semi-permanent bamboo shelters that will last 3-5 years. In 5 days’ time we managed to build 11 houses total and plan to go back again to continue on with the project. At the moment, due to governmental restrictions, we are working with a small, reliable non-profit organization called CASD-Nepal whose project falls perfectly in line with our goal for The Travelling Movement. 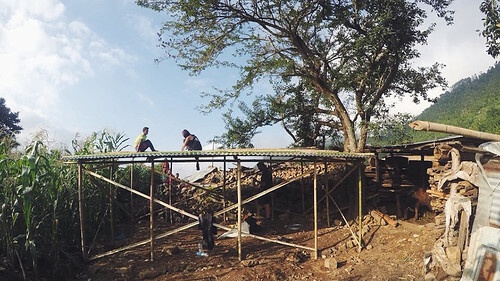 We aim to help complete the construction of 40 more bamboo shelters, through our labor work, as well as with funding. We would also like to contribute some funds to help rebuild two schools in that village, both affected by the earthquake as well. Have you thought about “what’s next” after Nepal? After Nepal, I plan to visit Montreal, Canada, where I am originally from. I plan to travel around the province of Quebec and rock climb in America as well. It’s crazy to say that I have been on the road for 2 years now. I haven’t been home since, so it will be really nice to see my family again for a little bit, and catch up with my blog! After that, I plan to move to New Zealand for a while and get lost in the mountains for as long as I can. I am also planning a side trip early next year for Nepal to continue with some volunteer work and get a good dose of trekking and ice climbing! Do you still keep a home base? If yes, why did you choose this place? My home base for the past 2 years has been Melbourne, Australia because of its high wages. Though the cost of living is relative to how much you earn over there, Melbourne has been my home away from home because there is just so much to do. There’s a reason why it’s considered the most livable city in the world! They have amazing coffee, great food, an interesting laid-back artistic vibe and friendly people. There is also loads of climbing to do around the city. As a female traveler, what was the most challenging country you've been to? Among the countries I’ve travelled to, I have always generally felt safe. 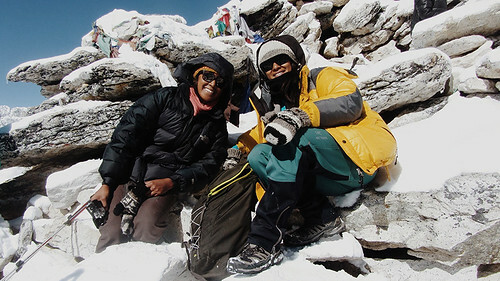 The only time I didn’t feel safe as a female traveller was when my sister and I decided to do a solo trek in the remote area of Langtang, Nepal. Little did we know, (we found this out after finishing the trek) there were several cases of disappearances in that region, mostly of females that have not been found since. There was something about that area I felt uneasy about at the time. I wasn’t sure what it was but one thing was certain, I did not want to give off any sign of vulnerability while we were trekking. My sister and I were determined to complete the hike successfully, even summiting the peaks that revealed one of the most beautiful mountain ranges I’ve ever seen. After quickly coming out of that trek well and alive, we were extremely grateful that the Universe was on our side. You mentioned getting lost in a rain forest thrice (!) while chasing sun down. That sounds dangerous! How did you find your way out of that? My sister and I were trekking in the remote area of Langtang in Nepal. Not many trekkers go there but we heard that the mountain ranges were spectacular. We decided to do this trek without a guide (though not always recommended), but purchased a map we believed was enough to guide us in the right direction. The trek began at Syabrubesi, 120km from Kathmandu, which you reach by bus. People recommend to take the bus in the morning and stay the night at Syabrubesi before commencing the trek. We arrived at around 4pm that day but wanted to complete the trek as fast as we can so we decided to trek straight away that afternoon and reach the 3rd nearest village. At the beginning of the trek we came across an army guard who seemed a bit dodgy with all of the questions he was asking. He wanted to know if we were with a guide, and was surprised we were trekking the mountains by ourselves. He was intrigued that we both looked Nepali as well, and tried to make conversation. I was feeling a bit uneasy so I hurriedly told my sister that we should keep going. There was a certain point where the trail led to a faint path veering off on the left. We didn’t think it was the right way so we proceeded to the trail ahead of us instead: a steep uphill walk that took over an hour. As time was precious for us at this point, we asked a local to confirm that we were heading in the right direction. I was reluctant to ask for help because it would prove as a sign of weakness and uncertainty. Despite this, we asked if we were in the right direction, and it turns out that we weren’t. The local told us to follow a very small path into the rain forest, a shortcut he claimed would bring us back on the right track. We walked through the forest (though this way pointed in no apparent direction) as we were surrounded by tall grass, broken branches and thick layers of leaves. My sister was in doubt of the direction we were going, so we needed to make a decision to either bail and head back to where we left off or continue going deeper into the forest. With the sun setting ahead of us, we needed to think fast and start walking. We decided to take the route we were sure about and started retracing our steps. We were back at the beginning of the shortcut and decided to walk back and find the point at which we took a wrong turn. The sun had already set at this point so we rushed to the first village we could find. We ran through the forest and scrambled on rocky steep paths in order to make it before complete darkness. Out of all 3 times of getting lost in the forest, that time was the most dangerous because we feared that we would somehow have to find our way in the dark. But we were thankful that the Universe put us in the right place at the right time, and were grateful to have successfully completed the trek after much determination. 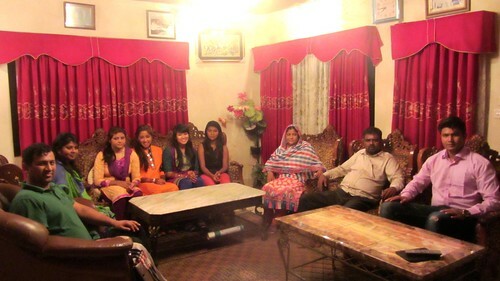 What did you learn from living with a family in Bangladesh and experiencing their traditions? The Bengali are extremely hospitable and family oriented. They take good care of their guests and feed them enough for a family of five! When my sister and I arrived at my friend’s family home, they had stayed up until 2 in the morning for us to arrive, making sure we were fed properly before bed. I had been vegetarian for 8 months until then, though when the father offered me chicked that they had killed that day in event of our arrival, I could not refuse the piece of meat. I told myself that my vegetarian streak was over when that was served on my plate. Besides their strong appreciation for food, the Bengali enjoy spending time with their family. They would gather up in a room, on one of the daughter’s beds and just talk, have tea and desserts and laugh together. There is no rush for anything else there. The family took myself and my sister in like we were a part of theirs, buying us traditional outfits called “saris” and continuously spoiling us with food and desserts. We felt like queens. They always made sure we were safe, no matter where we travelled to around the country. They also were very appreciative of the fact that we even considered visiting their country. They were extremely grateful of our presence, as we quickly formed a bond that i will never forget to this day. If you could do anything over again from the last few years of travelling, what would it be and why? If I could do anything over again, it would be to go back to Railay Beach in Thailand and spend a month or two just climbing. 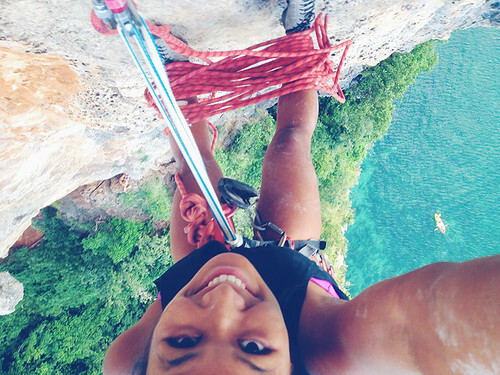 Railay beach is climbers central. It’s a great place to develop your climbing skills, meet travellers that are alike and just soak up the sun, the waves and the infinite possibilities of limestone. What would you advise people NOT to do while travelling? I would advise people to not follow others in fear of being alone. It’s very easy to find yourself stuck in the plans of someone else just because you don’t want to travel alone. Oftentimes, it doesn’t work out because you are not doing what you want to do. Follow your heart and go to places that you want to go rather than following others’ footsteps. I think to be able to stay on the road you must not only have a passion for travelling but you must be persistent. Long term travel means moving around constantly, finding jobs and quitting them, making ends meet with only $15 to survive a day, meeting people and saying goodbye within a month, a week or even a day’s time, and being comfortable with your own company in a foreign country. It would be easy for anyone to give in and go home to their place of comfort but it takes a strong will to want to keep living the lifestyle of travelling long-term. 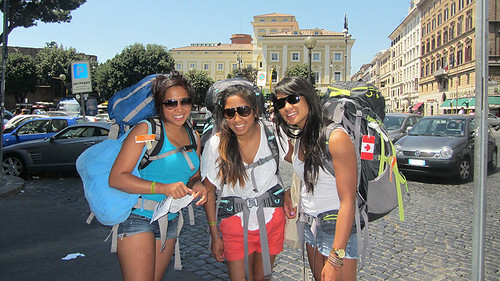 Sole Sister Emma of The Active Travlr is an adventure traveller from Canada, backpacking around the world. 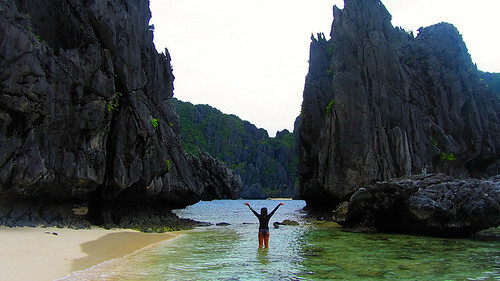 With the love for nature, an obsession for rock climbing, and a passion for travelling, she packed her bags and decided to explore the world, with no return date. The travel bug bit, and her year-long travel plan fell through. Two years later, she’s still on the road for the unknown, to a destination off the beaten path. She also just recently raised 11,754 CAD to help rebuild remote villages affected by the quake in Nepal through her independent project The Travelling Movement. She is currently in Nepal. 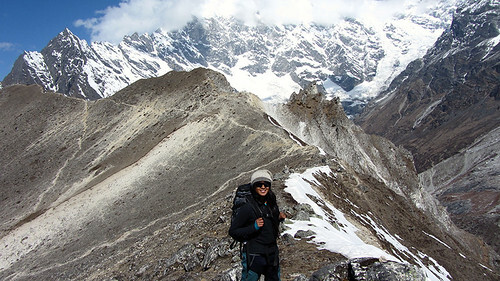 Want to read more about women empowering women to travel? Check out more at Sole Sister Spotlight. 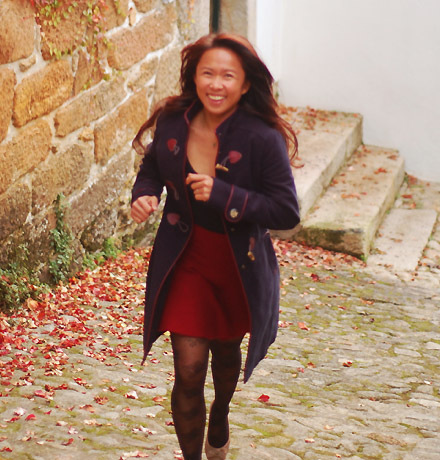 Do you know of travelers who conquer the world one country at a time? We would love to interview them for Sole Sister Spotlight. 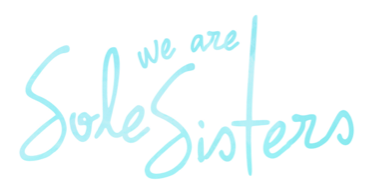 Please send us an email at solesisters.weare@gmail.com. We look forward to your suggestions!